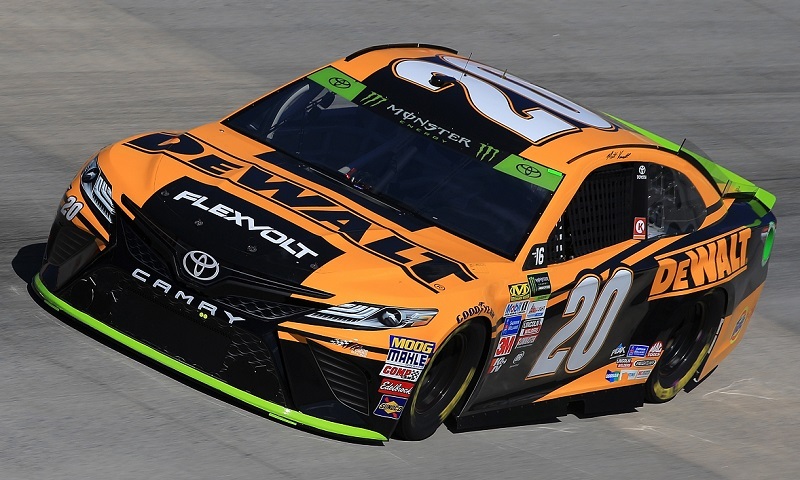 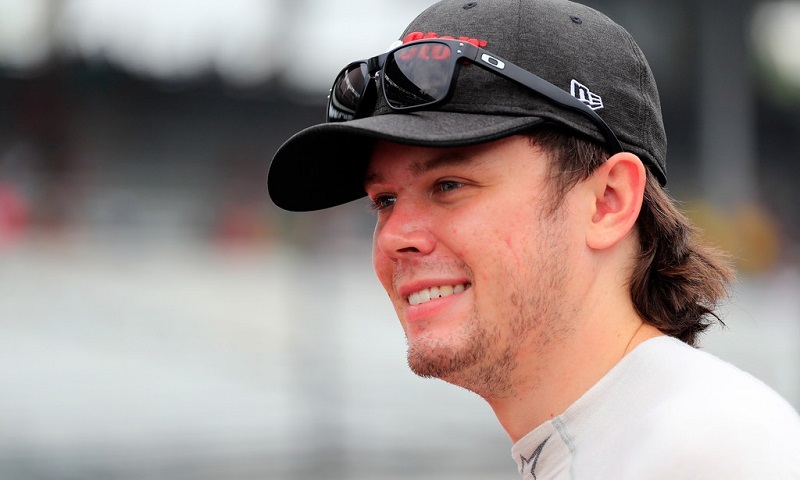 Joe Gibbs Racing has announced the completed sponsor lineup for Erik Jones’ No. 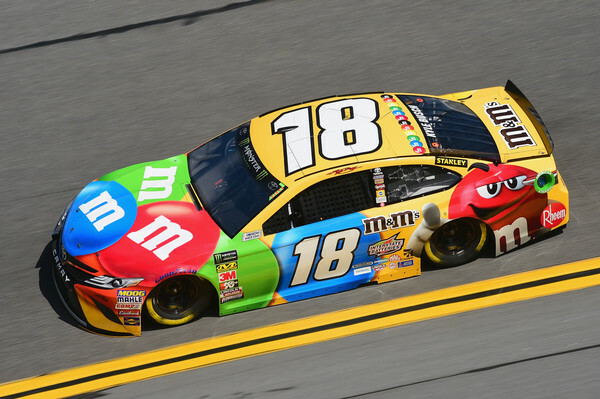 20 Toyota Camry ahead of the upcoming Monster Energy NASCAR Cup Series season. 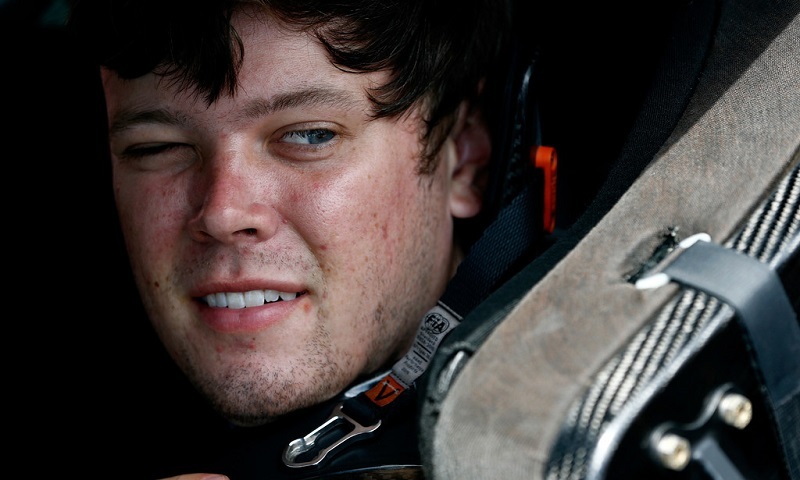 Reigning Monster Energy NASCAR Cup Series Sunoco Rookie of the Year Erik Jones has filed an entry to compete in the upcoming CRA SpeedFest 2018 on Jan. 27-28 at Georgia’s Crisp Motorsports Park. 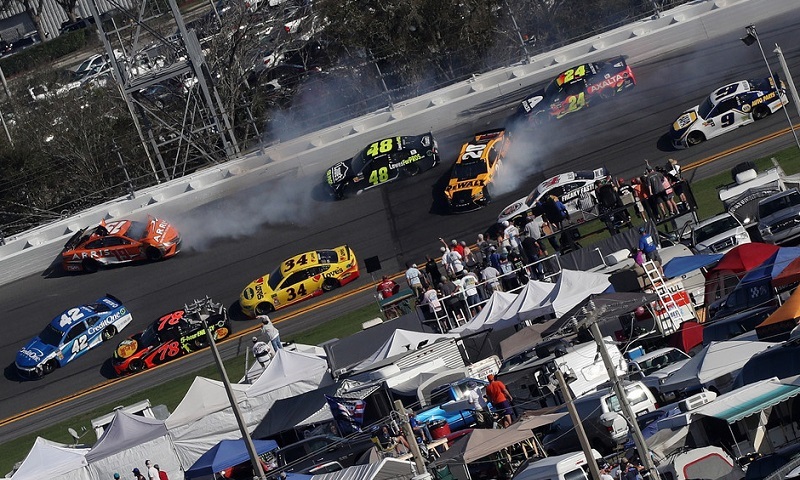 The racing in last weekend’s NASCAR Camping World Truck Series Fred’s 250 at Talladega Superspeedway was, quite simply, exactly what you would expect from a NASCAR race at the 2.66-mile behemoth of a track. 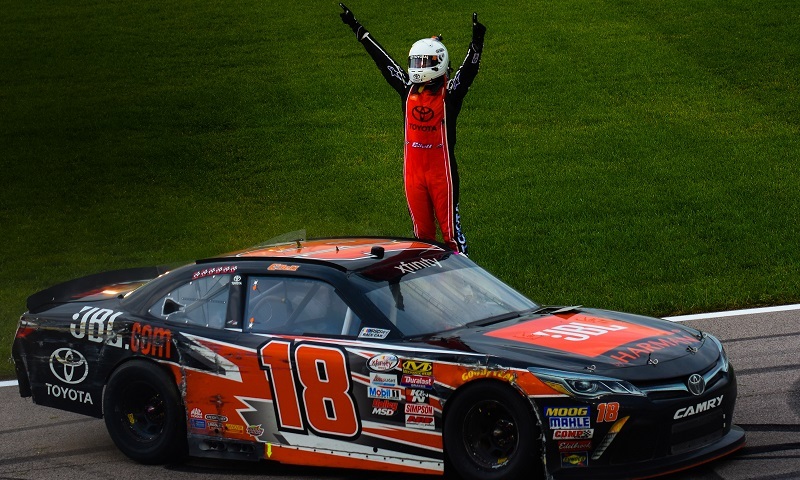 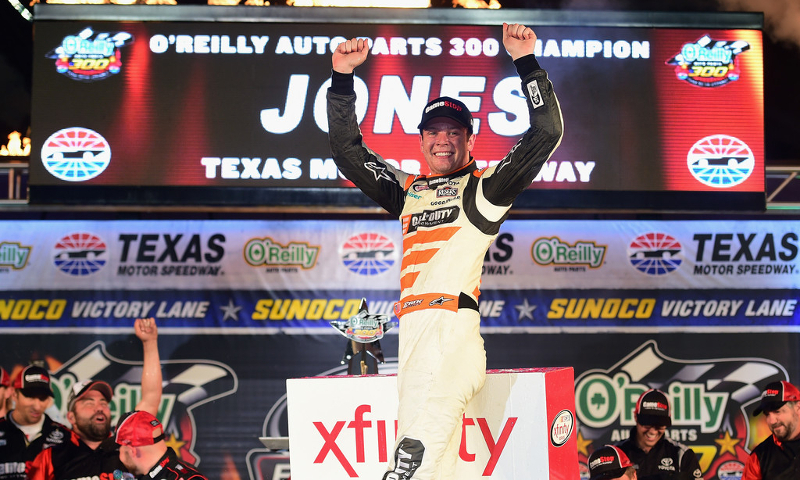 Christopher Bell’s lengthy dirt track racing background came in handy at the end of Saturday’s Kansas Lottery 300, as he shocked teammate Erik Jones with a turn three side job to take the lead with four laps to go and win his first-career NASCAR XFINITY Series race. 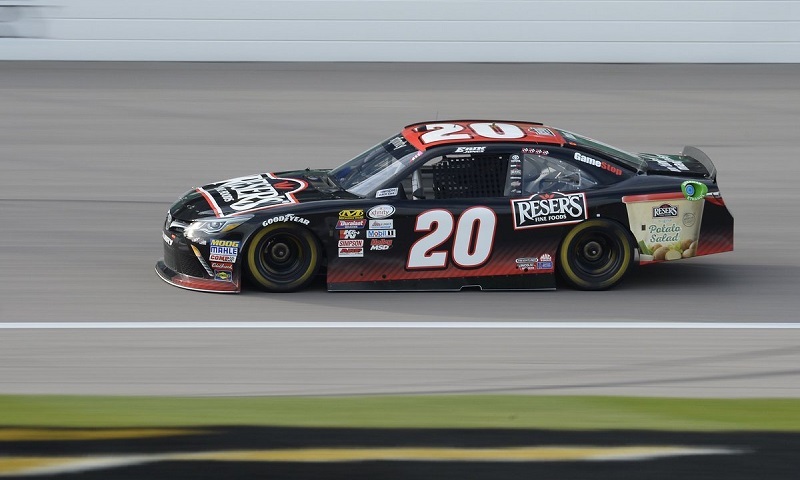 Erik Jones completed a sweep of the first two stages in Saturday’s Kansas Lottery 300, surviving a back-and-forth battle with Ryan Blaney in the waning laps for his second-straight and eighth overall NASCAR XFINITY Series stage win of the season. 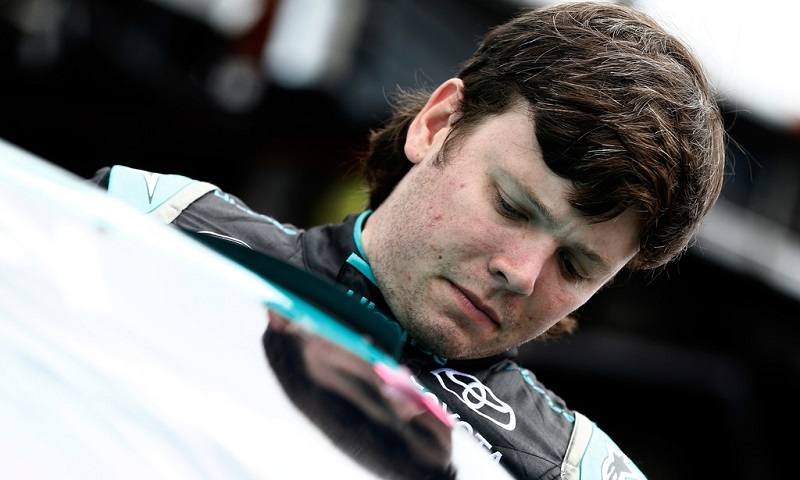 Erik Jones dominated the opening stage of Saturday’s Kansas Lottery 300 at Kansas Speedway, leading all 45 laps to notch his seventh NASCAR XFINITY Series stage win of the season. 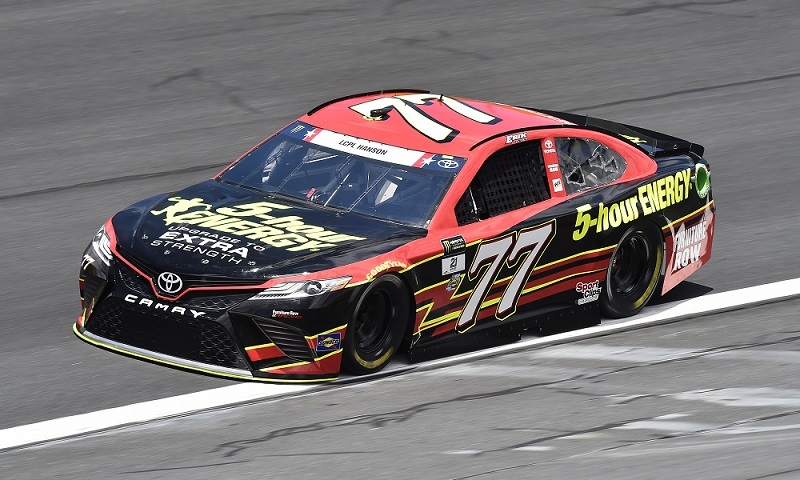 Furniture Row Racing officially confirmed Wednesday that the team will down-size for the 2018 Monster Energy NASCAR Cup Series season, shuttering the No. 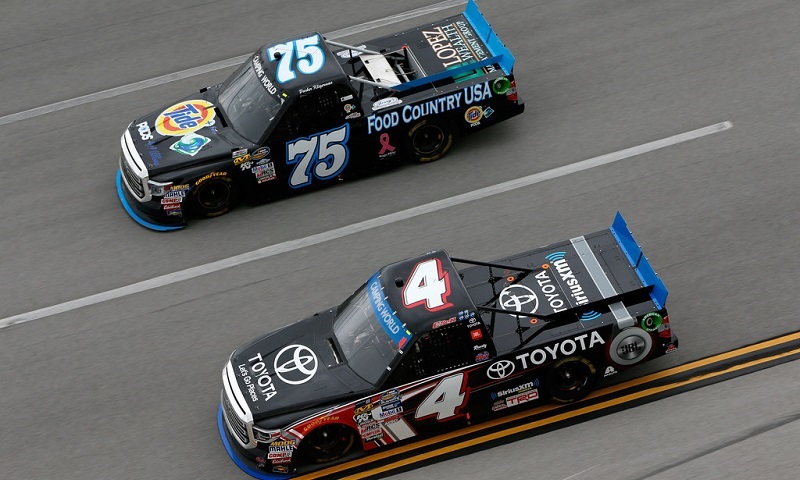 77 Toyota after only one year as a two-car operation. 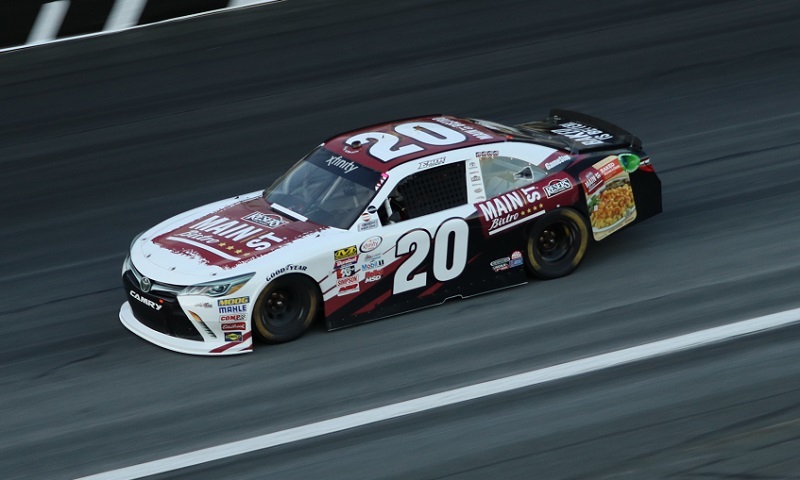 Despite Saturday’s Drive for the Cure 300 taking more than five extra hours to get the green flag, it was all good vibes for Erik Jones, who won the first stage under the lights at Charlotte Motor Speedway.